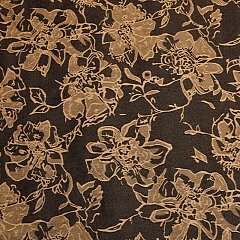 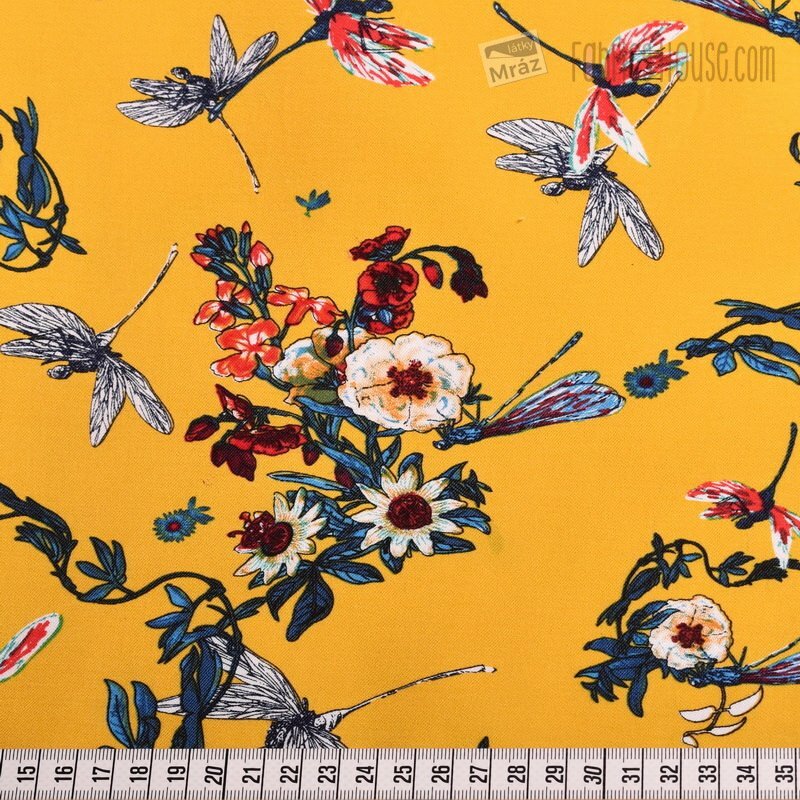 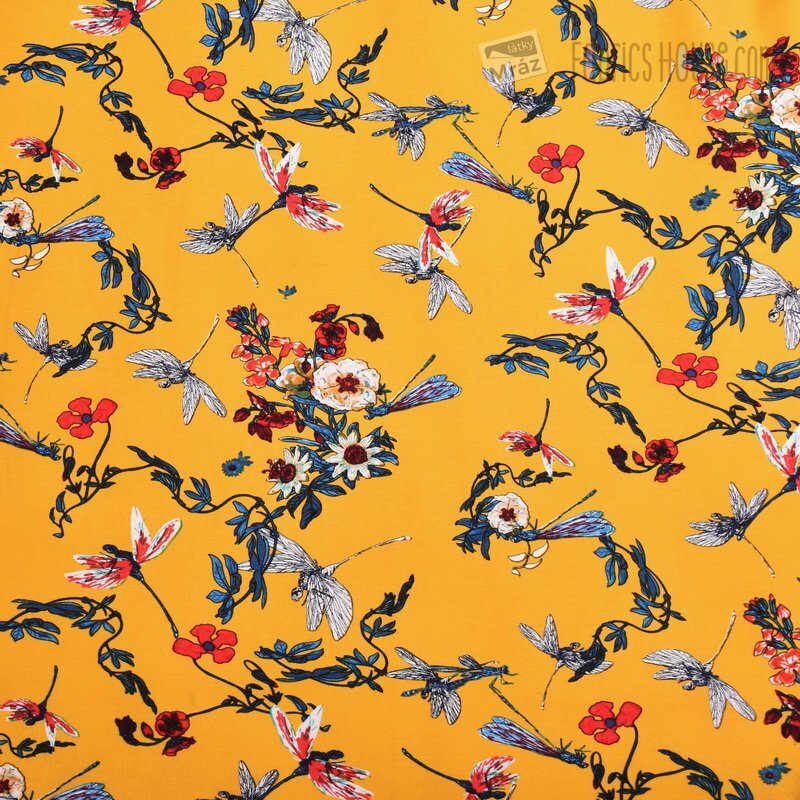 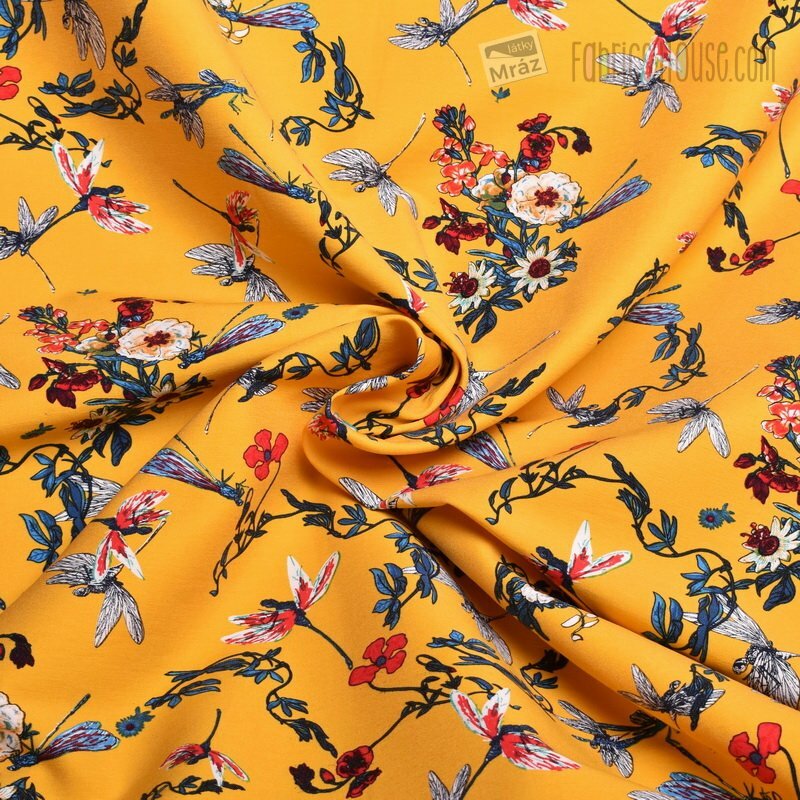 Costume stretch fabric with flowers and dragonflies on a yellow background. 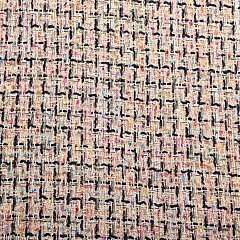 The fabric is stretchy along the length. 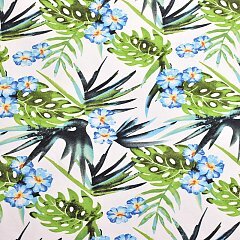 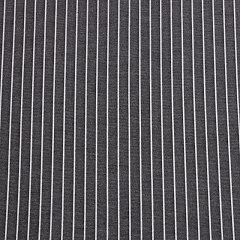 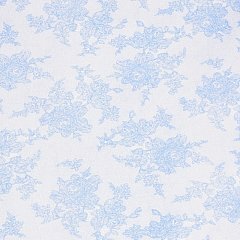 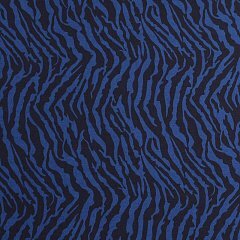 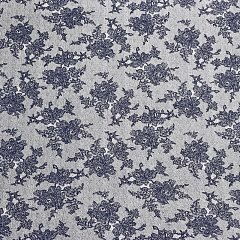 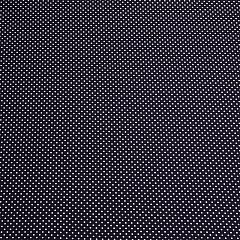 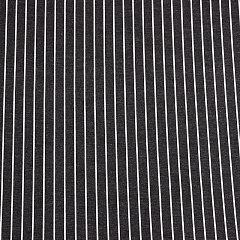 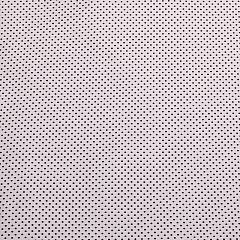 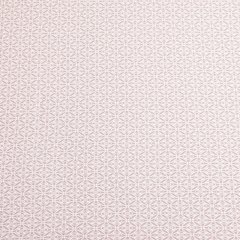 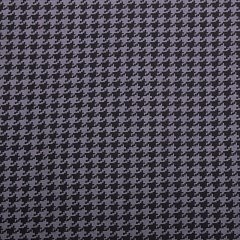 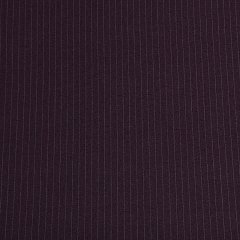 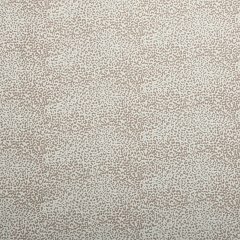 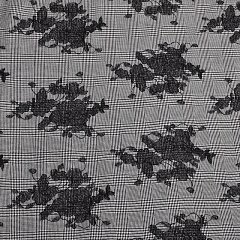 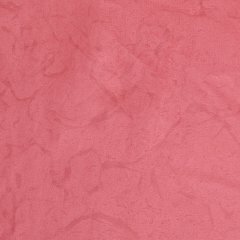 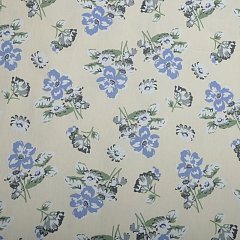 The fabric is suitable for summer jackets, pants, skirts as well as dresses.